Below you will find the standard pricing structure for our photo cards, photo birth announcements, or wedding announcements. Our pricing is very straightforward. The more you order, the more you save with our extremely competitive quantity discounts. And the fewer the number of images, the cheaper the cost per card. 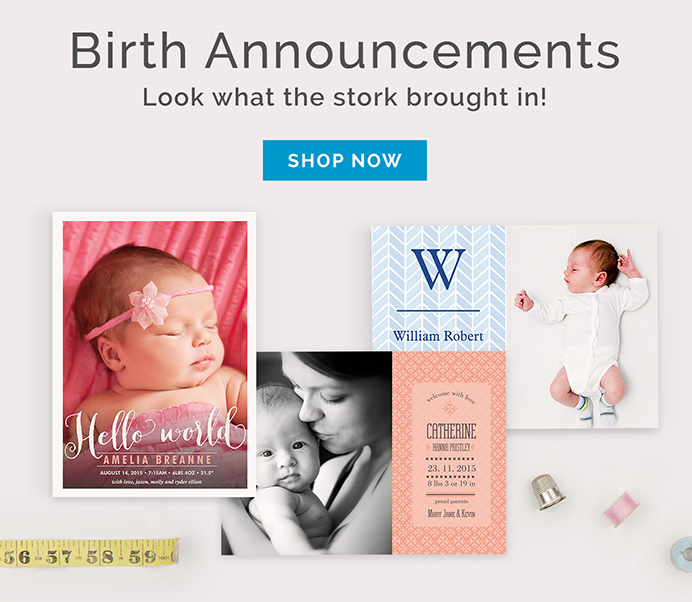 For example, if you choose birth announcements with a single picture and you order 200 or more, your cost per photo card is an incredibly low $0.75 each! 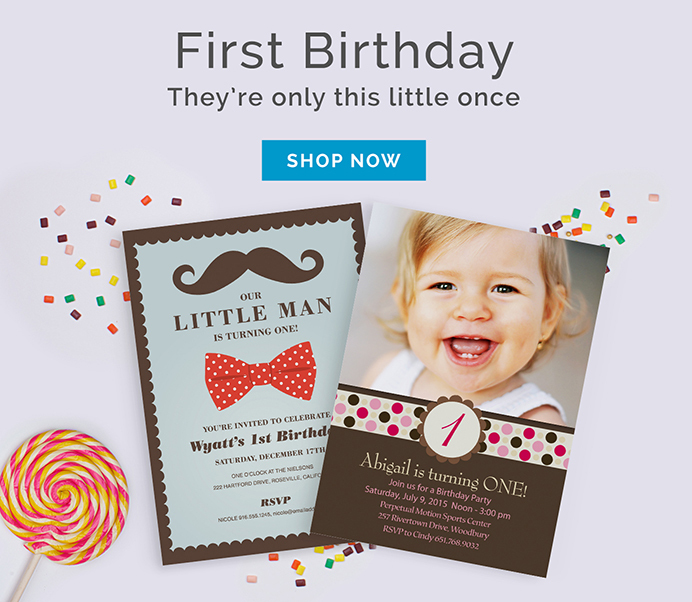 Our photo cards are printed on your choice of matte or satin single-sided cardstock, and will last a lifetime! If you care about your photos and accurate color and clarity are your priority, then our cards are exactly what you are looking for! Our quantity discounts are automatically calculated by our shopping cart. 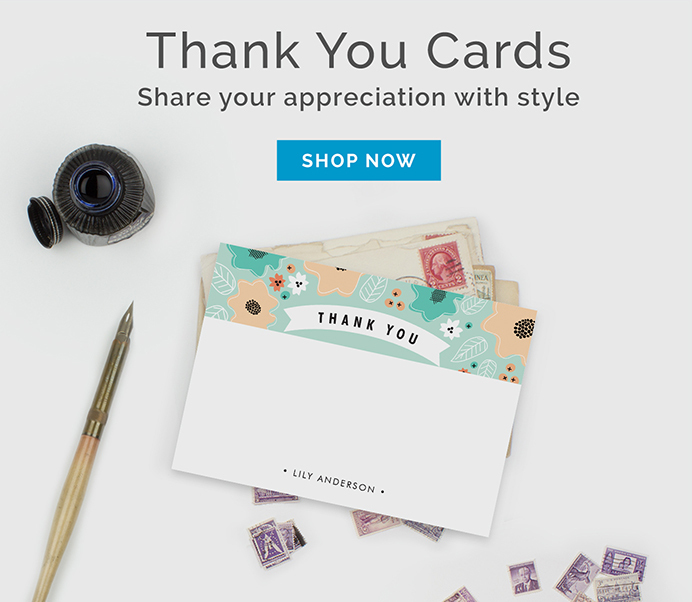 Simply enter the quantity you need and add your design to the cart. Have Questions? Click here for info on How To Order from PhotoAffections.com™. Ready to get started? Order your envelopes today! Ready to order? 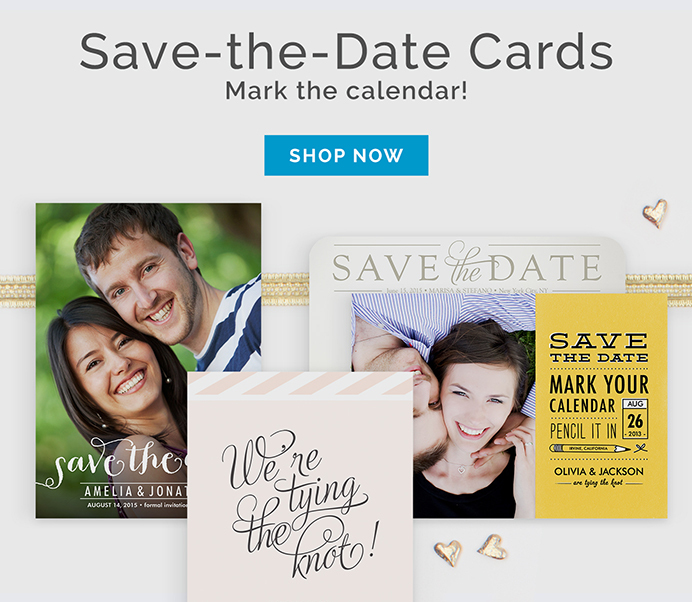 Check out our selection of designer Wedding Announcements now!